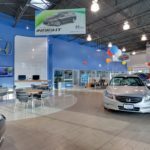 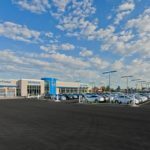 Larry H. Miller Honda dealership in Murray, Utah, has been doing business for decades, and it had outgrown its dated facility. 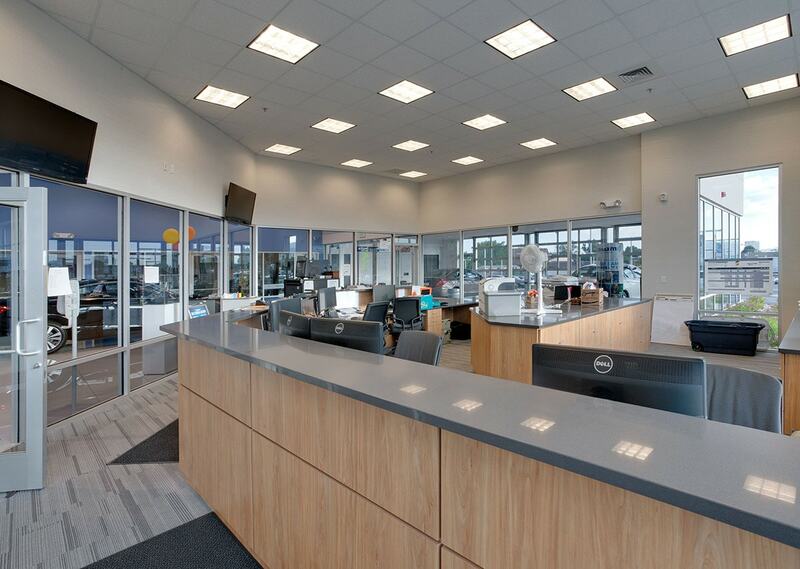 Big-D demolished and rebuilt a 57,030-square-foot facility that can house the dealership for decades to come. 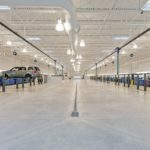 The project included the demolition of two existing buildings and the majority of the existing site improvements. 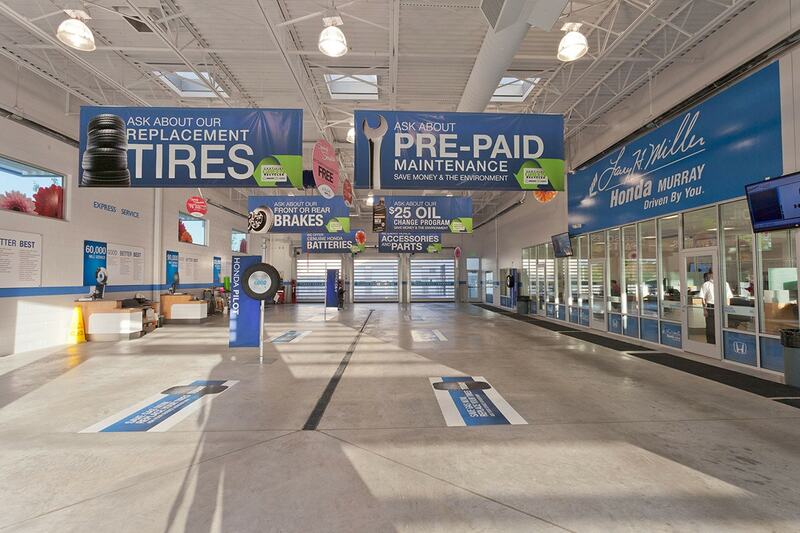 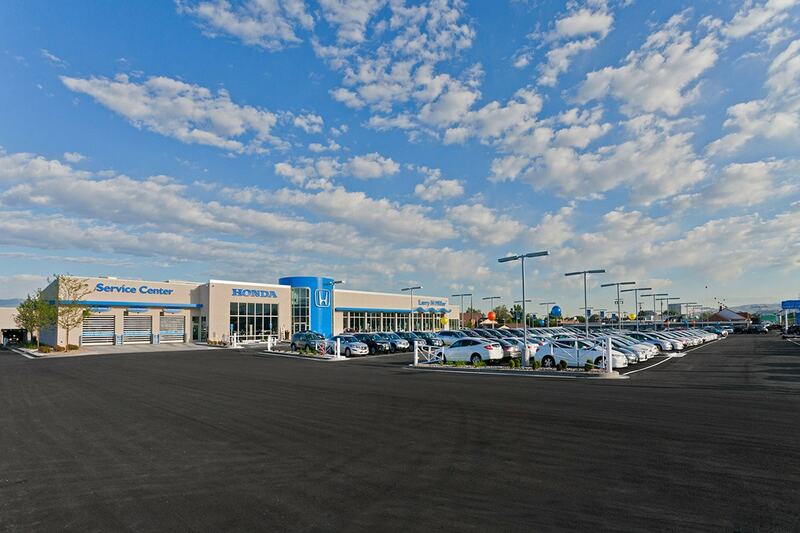 A regrade and infill of the site was required to accommodate the new dealership. 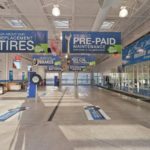 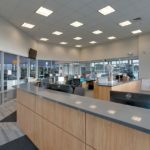 The new facility included motor vehicle showrooms, offices, a customer center and lounge, parts storage, service drive, service bays, quick lube, and a car wash. 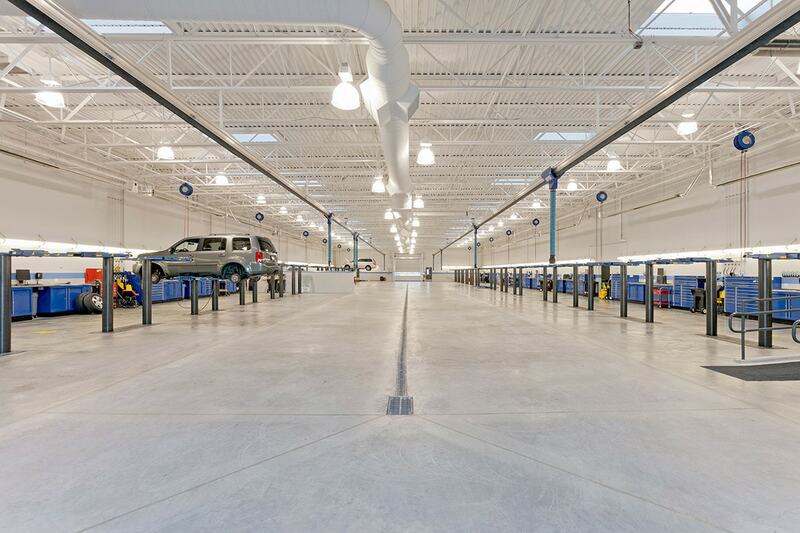 The site includes a 582-stall parking lot with new utilities, hardscaping, and landscaping. 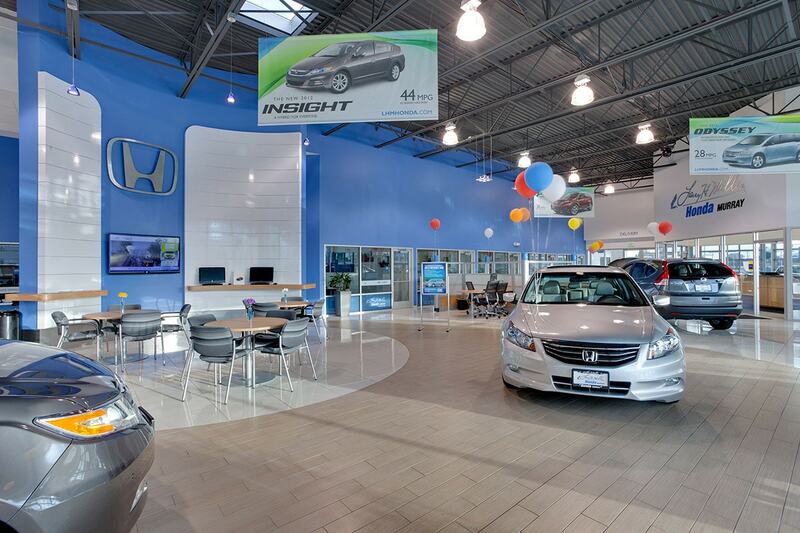 Big-D met all the challenges presented to create a perfect space for salesman and customers alike.